TransAct Solutions, LLC is a company that is dedicated in making our customer’s payment transaction equipment run smoothly and efficiently. 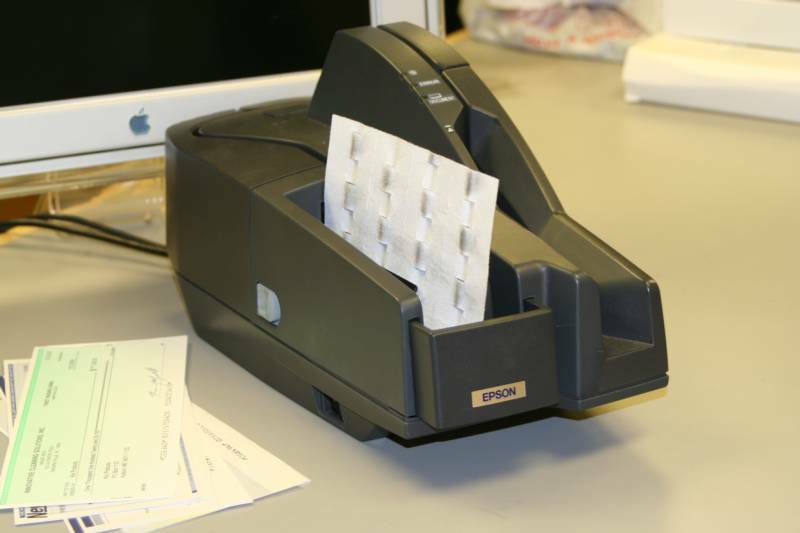 Our cleaning products are used to clean check scanners, card readers, lottery equipment, currency counters, ink jet printers, bill acceptors, bill validators, and ATM’s. 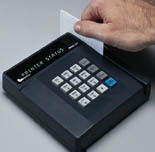 By using our products you can assure that your financial equipment will operate at their full efficiency. You can eliminate customer and employee frustration by reducing payment processing delays. You can also extend the life of your equipment by using our products as part of your preventative maintenance program. Regular cleaning and maintenance to your financial equipment will also reduce the cost for equipment repair. Our line of high quality products have been tested and approved by leading companies in the Banking, Retail, Transportation, and Gaming Industries. We pride ourselves by offering the highest quality products at the best price with on time delivery. Let TransAct Solutions help you keep your financial equipment running without interruption so that you can concentrate on your companies’ bottom line. Our unparalleled service, competitive prices, and overall value are why our customers keep returning. We look forward to your patronage.